The Mosin-Nagant rifle is a bolt-action military rifle with an internal magazine. It was built by the Imperial Russian Army from 1882 to 1891 and was used by the armed forces of the Soviet Union, the Russian Empire, and various other nations. If you have a Mosin-Nagant, chances are you want to get a few accessories for it. 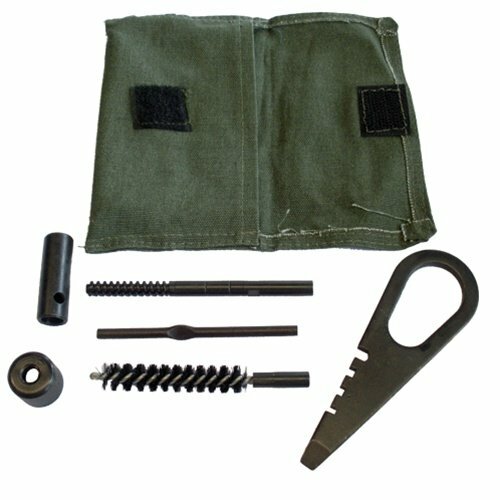 You can find stripper clips, recoil buttpads, cleaning kits, muzzle brakes, grips, cartridge holders, and other great accessories. Here, I will try to educate you on the various accessories that you can get for your Mosin-Nagant rifle. You will definitely want to consider getting some, or even all, of these great accessories. 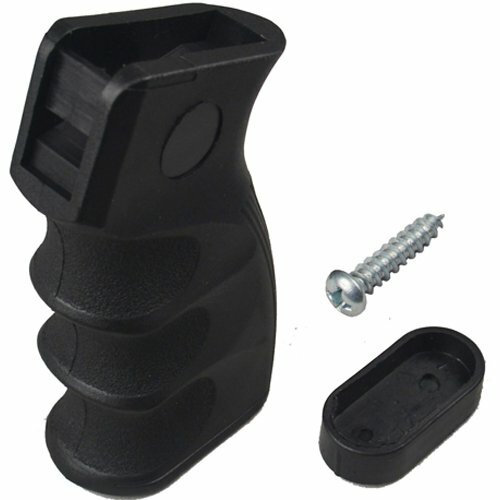 A stripper clip is a speed loader that holds several cartridges of five to ten rounds together in a single unit to make it easier to load into the magazine of a firearm. 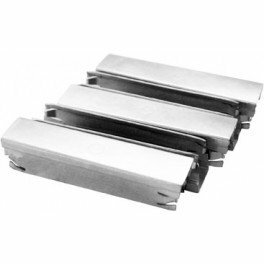 It is only used to load the magazine and isn’t necessary for the functioning of the firearm. 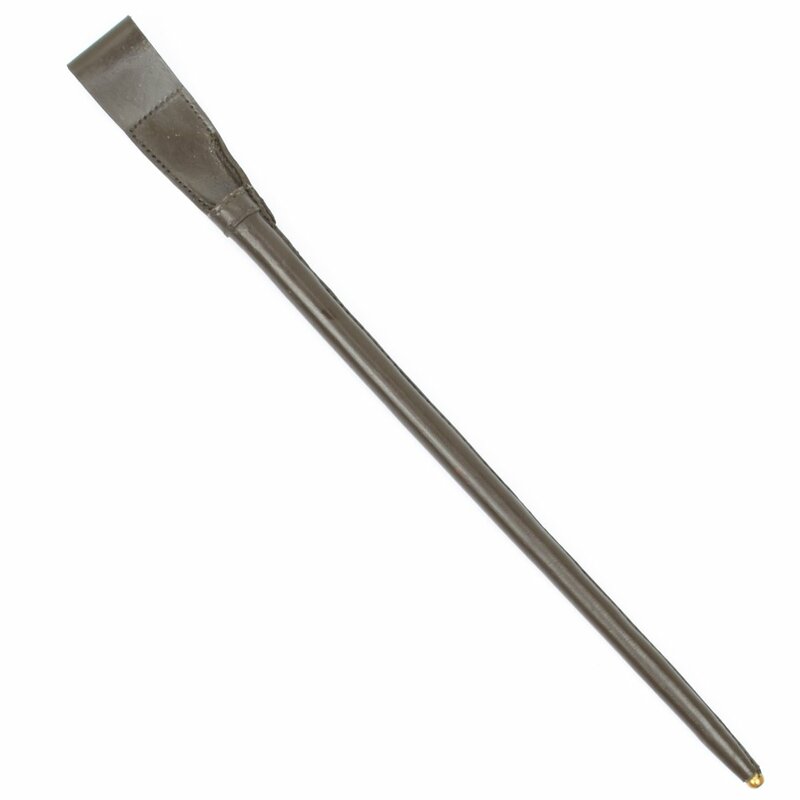 It is called a “stripper clip” because once the bolt is opened and the stripper clip is put into position, the user presses the cartridges from above, “stripping” them of the stripper clip and into the magazine. After the magazine has been loaded, the stripper clip is removed and set aside for reloading. 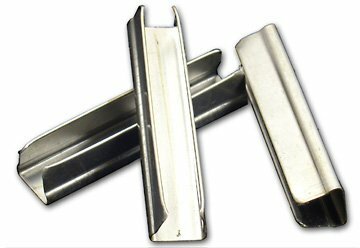 Stripper clips are typically used in outdated, infantry bold-action rifles such as the Mosin-Nagant. There are several stripper clips available. 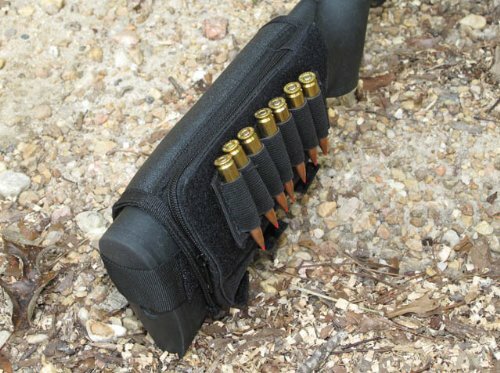 A stripper clip will hold five rounds of 7.62 x 54R ammo. 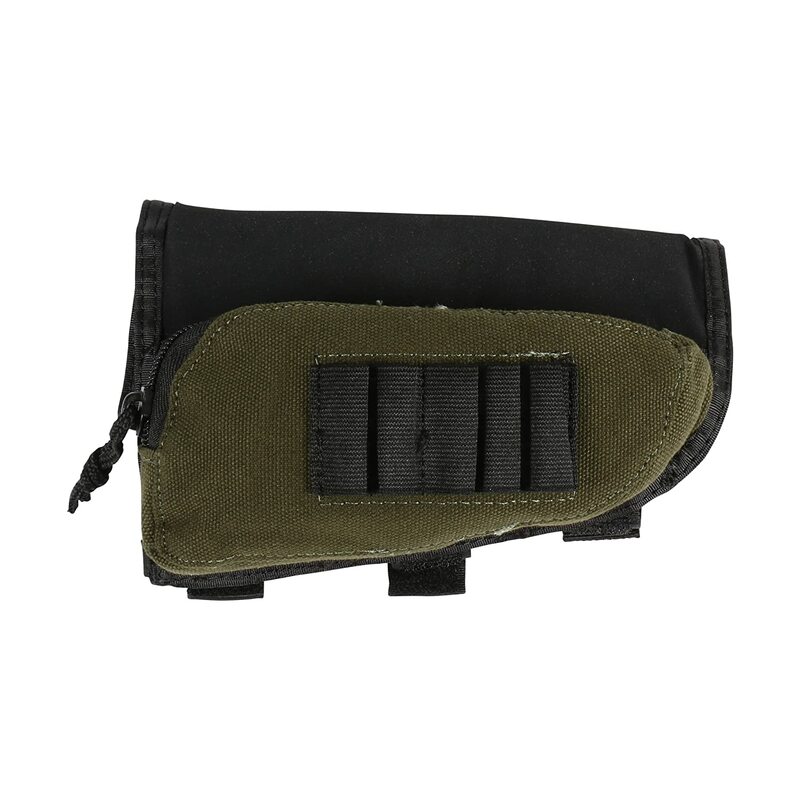 They help you to quickly load the ammo into your rifle without having to load one round at a time. You can use the Mosin-Nagant stripper clips in the 9130, M44 and M38 rifles and carbines. 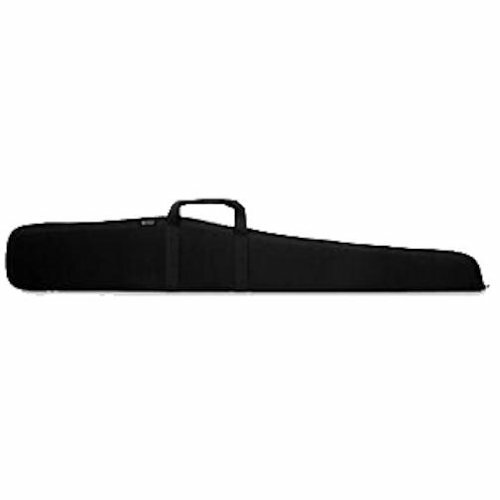 A recoil buttpad is an accessory you add to your rifle to take the sting out of those shots from your high-powered Mosin-Nagant. It is a one inch thick device that is compatible with all Mosin-Nagant rifles and mounts quite easily, using your existing buttplate screws. These recoil buttpads will reduce recoil by about 25 to 40 percent. They are typically made of rubber and will add an inch of length to your Mosin-Nagant. 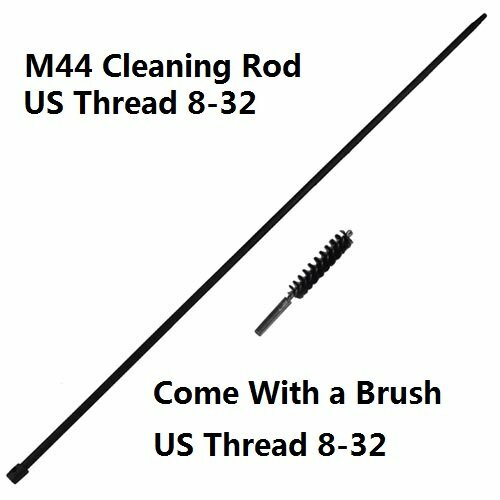 Another accessory you will want to consider purchasing for your Mosin-Nagant is a cleaning kit. 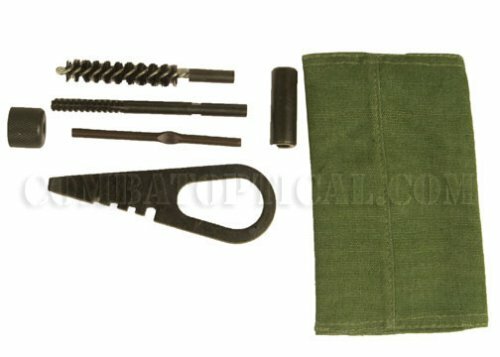 Cleaning kits for the Mosin-Nagant rifles consist of one firing pin protrusion gauge/screwdriver combo, one muzzle crown protector, one cleaning rod head, one rod handle/punch, one rod cleaning jag, and one carrying pouch. These are all standard items that were found in the cleaning kits of the soldiers when they were issued the rifles for war. You can sometimes get your hands on army surplus cleaning kits that are unused and were never issued. 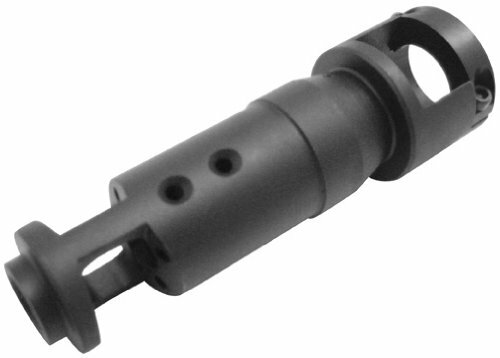 A muzzle brake is a device that is connected to the muzzle of the rifle. It is also known as a recoil compensator. It balances the rifle to help avoid rising of the barrel during rapid fire situations, as well as counters recoil. 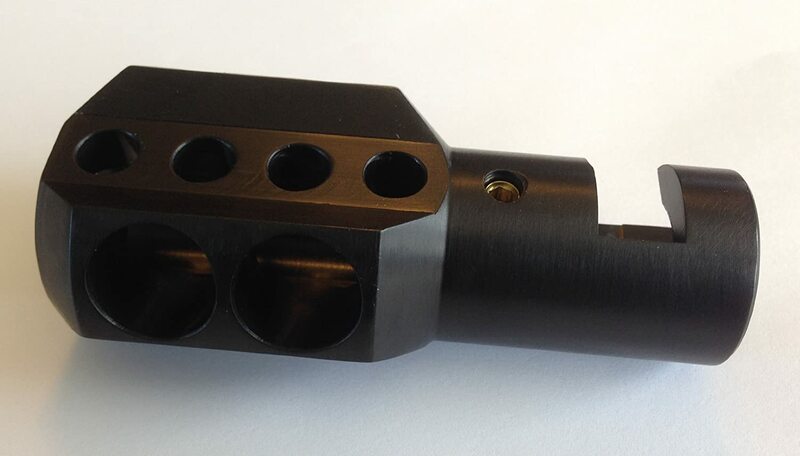 Muzzle brakes have been used both for pistols and rifles, and are often used in shooting competitions, but in that context are called compensators. A muzzle brake will bolt on to your Mosin-Nagant rifle and wrap around the front sights. 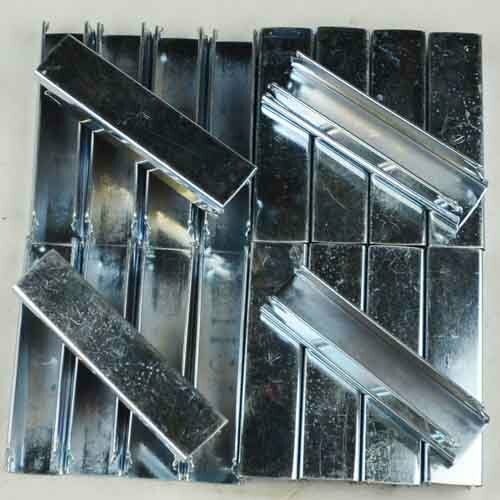 They are approximately four inches in length and will reduce climb when you’re shooting your rifle. 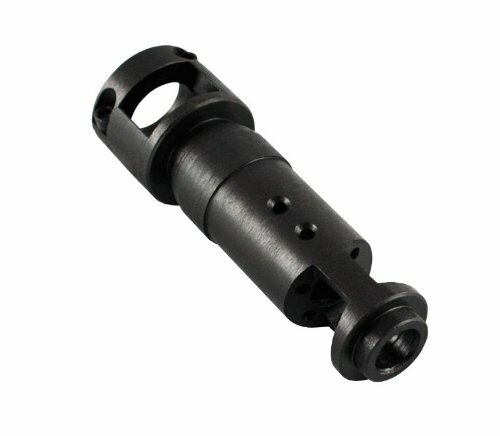 Most muzzle brakes will be compatible with all carbine (M44) model rifles. We have reviewed a few popular muzzle brakes in a more in-depth article here – remember that even though it may appear trivial to attach the brake to your barrel, it’s recommended to have an experienced gun smith do the installation and look your gun over before you start shooting with it. 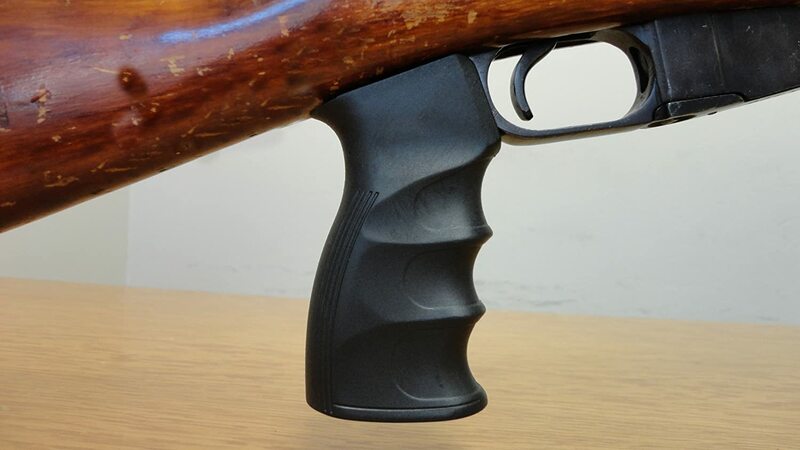 Due to the size and the weight of your Mosin-Nagant rifle, you will want to be sure to get a pistol grip for it. The grip mounts right by the trigger, so that it looks like you have a rifle mounted on a pistol. This will help you to easily maintain control of your Mosin-Nagant rifle. 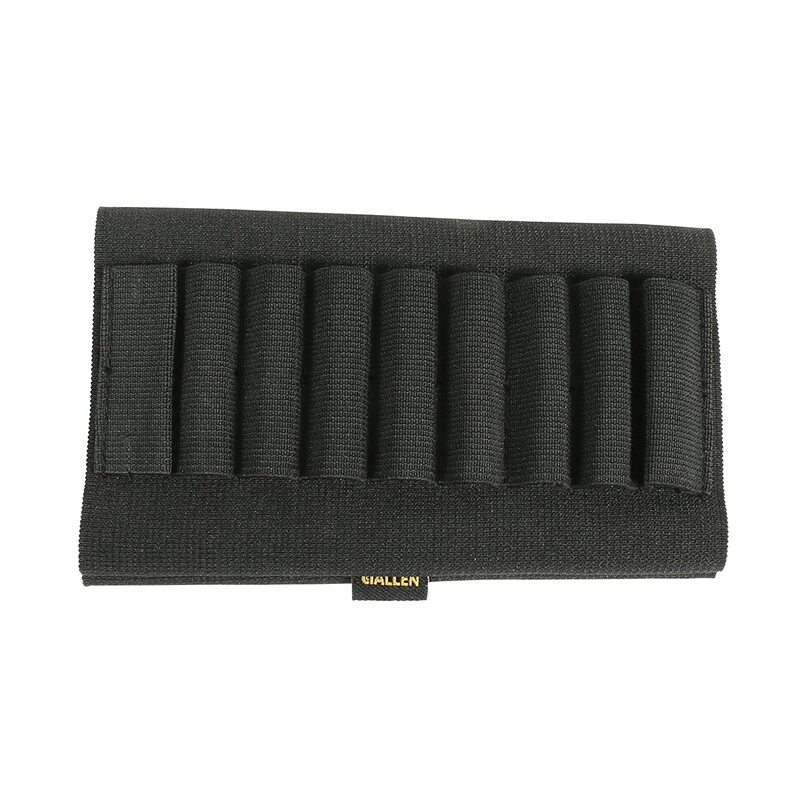 Cartridge holders are excellent to have because they allow you to keep a few extra shells close by for easy reloading. 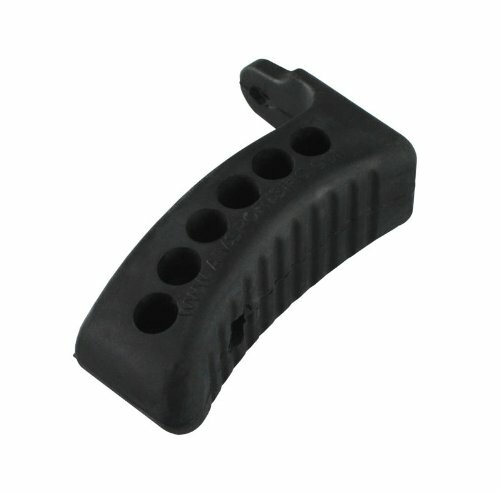 This is a piece that fits on the buttstock of your Mosin-Nagant rifle. Typically, they will hold nine shells in an “easy-access” position. The loops are made of elastic, which will hold the shell firmly in place, so you don’t have to worry about them falling out when you’re carrying it or firing it. There are a few other miscellaneous accessories that haven’t yet been mentioned. They are: slings, cleaning rods, bayonet handles, and a case. When you are carrying your Mosin-Nagant rifle, it can get quite heavy. The size and weight is definitely not easy to carry along as you’re walking. So, consider getting a sling for it. 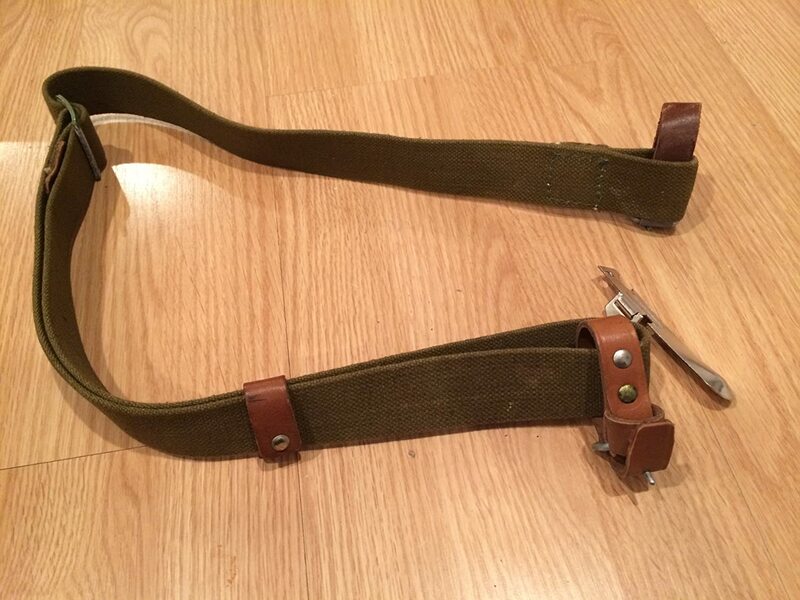 A sling will help you to balance the weight of the rifle along your body rather than just in your arms and shoulders. This is an excellent accessory to have. If you’re not going to purchase an entire cleaning kit, at the very least, you need a cleaning rod. You are going to need to clean it at some point, especially if you use it a lot, and you will need something to help you get down inside it. So, at least consider getting a cleaning rod to keep your Mosin-Nagant in beautiful, clean condition. Mosin-Nagant rifles come with bayonets. After all, they were used in the wars when bayonets were often used to kill enemy soldiers. Purchase a bayonet handle and you can use your bayonet off of your rifle. This makes it great for hunting, as you can better control the bayonet when it’s in your hands instead of on the end of the rifle. 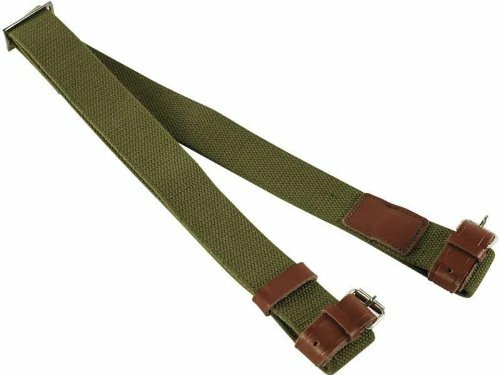 Finally, you will want to keep your Mosin-Nagant rifle clean and safe when you are not using it, so consider getting a case to keep it in. 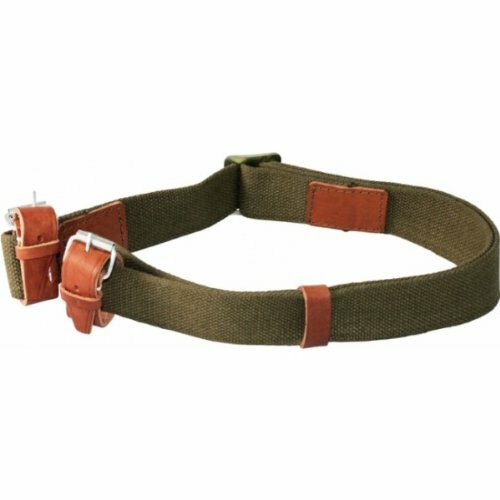 This will keep your Mosin-Nagant rifle secure and makes traveling much easier. Make sure that the case you choose can be locked so that it’s not easily accessible to children and others that may not need to get their hands on a gun. Also, make sure that it’s lined with foam or padding so that the rifle doesn’t bounce around inside. I hope that this article has helped you to learn a few things about accessories for your Mosin-Nagant rifle. There are many out there, but these are the ones that are necessary to make your shooting experience easier. Enjoy your Mosin-Nagant rifle!